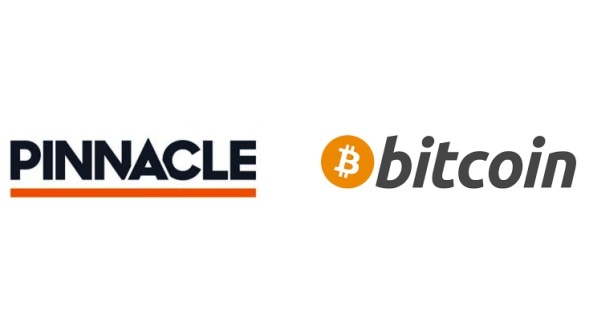 Earlier this month, Pinnacle instituted the use of Bitcoin as a payment option for its Europe-based customers. During the end of February, the online bookmaker sent emails to its clients confirming that they could use cryptocurrency as a deposit and withdrawal method. The addition of Bitcoin payment makes the operator one of the few online bookmakers to support cryptocurrencies. The online bookmaker uses Atlanta-based payment processor, Bitpay to convert a customer’s Bitcoin into his/her account currency. Consequently, a client cannot keep up Bitcoin account balances since all wagering is carried out in fiat forex. Bitcoin-based account deposits are free but are restricted to €8,000 per 24-hour interval. Punters can make one free Bitcoin withdrawal in 30 days. Additional withdrawals attract a fee of €12 and are limited to €2,000 per 24-hour interval. Bitcoin deposits are confirmed within one hour while withdrawals are sent to the Bitcoin network on a daily basis, often around midday GMT. Pinnacle has a reputation for pioneering new developments in the online gambling industry. It was even one of the first companies to incorporate eSports into its online gambling options. We, therefore, expect Pinnacle to incorporate other cryptos into its list of payment methods.